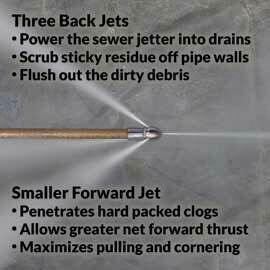 Steel-belted sewer jetter for maximum cleaning distance and better durability. 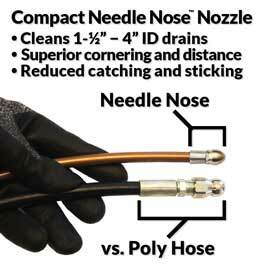 Compact nozzle provides superior pulling and scrubbing in 1-1/2" to 4" ID drains. Cleans main drains, landscape drains, septic field lines, indoor lateral lines and more. 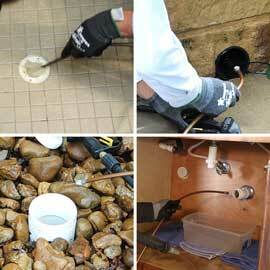 Scrub away grease, sanitary paper, food residue, silt, clay, leaves, ice, and other clogs. 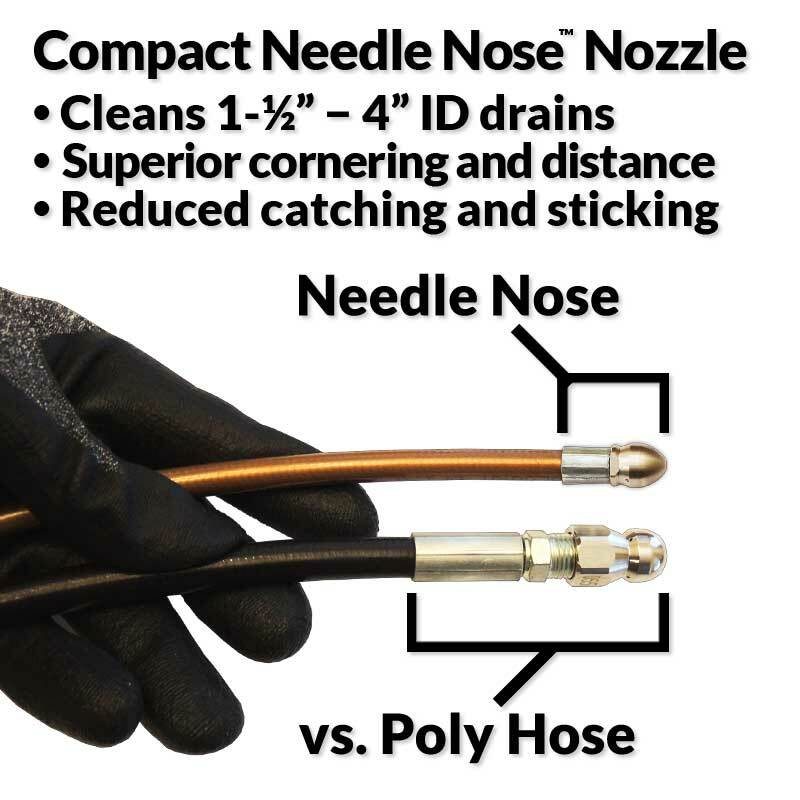 Needle Nose™ nozzle profile gives improved cornering in drains down to 1-1/2" ID. Flexible steel-belted sewer jetter hose for easier insertion in more types of drains. 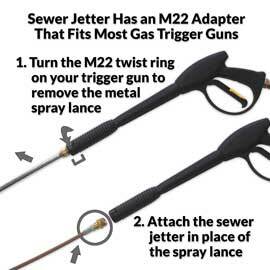 Complete and ready to use, with an M22 adapter to fit most gas machines and a double-headed hose tie to keep your drain cleaner neatly coiled after use. 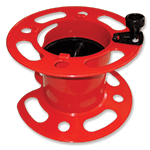 The M22 adapter on this drain cleaner fits most gas machines. Identical spare Needle Nose™ nozzle and free accessories. Had a clog backing up in the bathtub and floor drain. Called a roofer service. Problem solved. 30 day guarantee. 32 days later, same problem. I rent a snake, problem solved-for a month. I bought my Hog in 2016 and today I had my first clog. You can’t beat that for effectiveness. And the customer support and assistance is nothing short of stellar. Great Product and great customer service. Does everything it claims to do and easy to use. Good product, it is easy to work. I have been dealing with a plumbing issues for a couple of years. Every few months I have to go under the house to try to clear the clogs. I had installed a new clean out but this didn't help either. I was looking into purchasing a new snake but I saw this instead. All the reviews where great, the videos showed it working well and that it was easy to use. I purchased mine and used it. It removed so much residue. The pipes are clean and everything is working great. 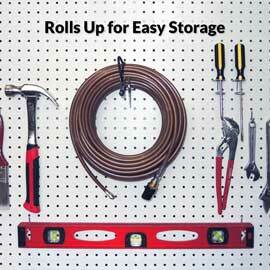 I would recommend this to anyone with plumbing issues. Bought the 100' Clog Hog to clean out a clogged footer tile. It worked awesome, I fed it thru my sump pit which was blocked with mud, etc. I was able to feed it through over 75' around my footer, and it cleaned out the tile without any troubles. My tile drains into my sump pit with out any issues now. Used in production brewery. Cleaning our 6" drain lines was a breeze. Would highly recommend. Bob, thank you for your comments. While you're likely to get satisfactory results using a pressure washer rated 2.0 to 2.9 GPM to clean lightweight indoor waste (such as kitchen waste, sewage, or brewing residue) in a 6" ID pipe, if your 6" ID drain is clogged with heavier outdoor blockages like silt and yard debris you'll usually need a gas machine rated 3.0 to 4.0 GPM and our Commercial drain cleaner for good results. I used it on about 20ft sewer line and cleaned it out very well. Would recommend. 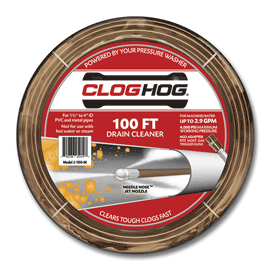 The Clog Hog worked as advertised to clear our main sewer line. Took longer to set it up than it did for the Clog Hog to pull itself thru 70 ft of sewer line and the clog. It is trully remarkable how it pulls itself along. The only con thay i have is that it should come with a reel . Unwinding it without kinks is a challenge ii the snow. A great tool that will save us money on rotorooter! Great quality product, I used it n my Septic Field perforated pipe and it worked great. I also used it to clear my roof downspouts buried lines from base of gutter. Make sure you hold on and wear your eye protection and durable gloves. I have recommended to Family and neighbors. 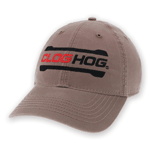 Thanks Clog Hog for making this product available to general public. Saved me lots of $ and I can control the quality of the job. I wanted to make sure my underground sump pump discharge line was flushed clean because my sump pits have a constant supply of iron ochre that gets pumped outside and into a nuisance drain line at the front of my property. This product did the job and put my mind at ease. 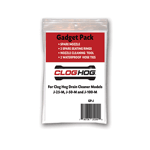 I also have a 25' Clog Hog that I use on my interior sump discharge lines and I always get great results. The needle nose drain cleaner inserted into a 1 1/4 inch supply line from a 60 year old fresh water spring performed magnificently. It cleared a clogged line and fresh water flow was quickly restored. We have purchased a few of these at our company and they have worked great. Looking forward to getting a few more. 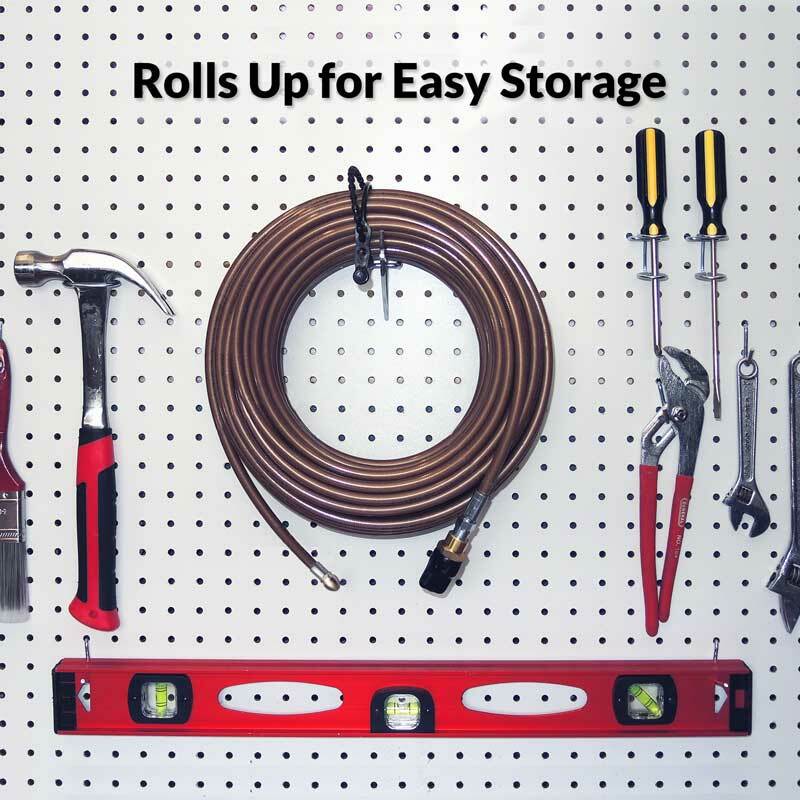 Wow this thing is like having a professional plumber in your garage. I run this down the clean out under my kitchen sink once a year, we don’t put grease down the sink but you can’t stop some from going down it. I used a 50 snake in the past and now use this, pipes are like brand new and no cut knuckles like in the past. Drain cleaner hose is first rate, need to hook up the pressure washer to better supply. I emailed support before buying. I needed to clean a 90 foot 1.5" drain. They said I really needed a gas powered pressure washer and pointed me to this product to connect to it. Used it this afternoon, hooked up great. No problem uncoiling it, rolled it out and it lay more or less flat, no slinky spiral problem. Pressure washer (Generac 3100 psi) docs said no more than 50 feet of hose to supply, but did not say diameter of hose. I had to go 100 feet, used half 3/4 inch, half 1/2 inch. Pressure washer could only provide pressure some of the time. Was able to finish the job with some frustration. Will be trying 100 feet of 3/4 inch hose next. So, only problem was with my hook up of the pressure washer to the supply water. The drain cleaner hose worked first rate. Rachan, thank you for your review. 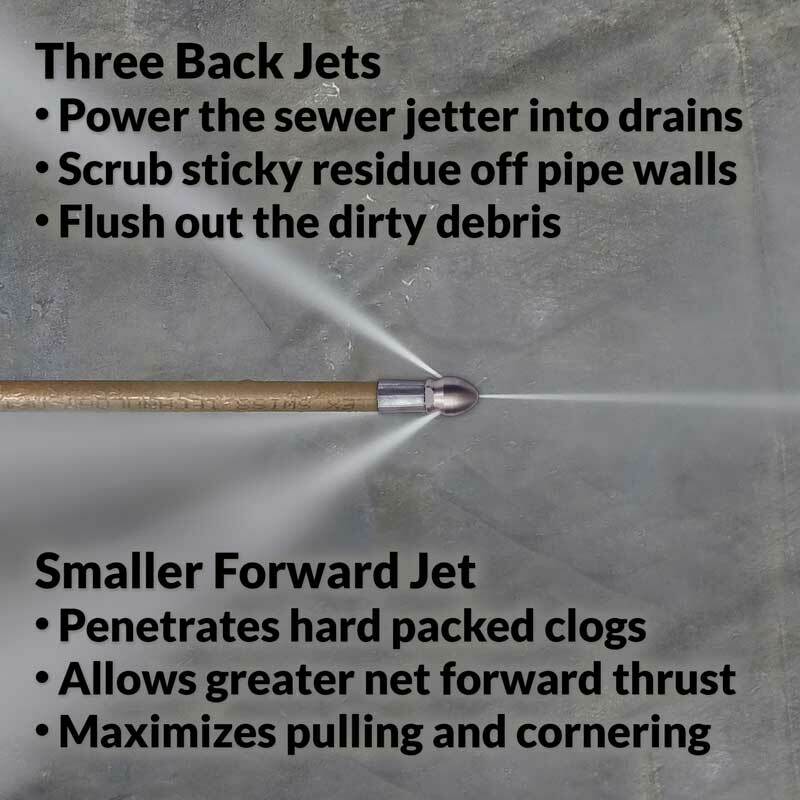 If your pressure washer is cycling up and down (overloading) when powering the sewer jetter, it's most likely because the sewer jetter nozzle has been plugged by tiny debris (say, dirt or an insect) that's made its way into an open supply hose during storage or assembly. That's why it's important to always flush all of the supply hoses and trigger gun with clean water before you attach the sewer jetter. 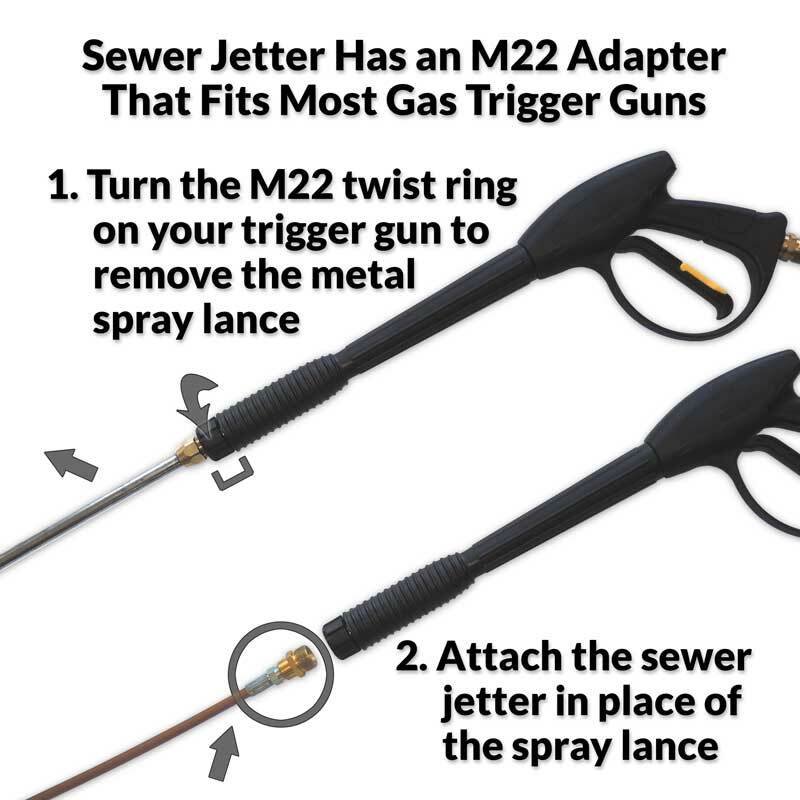 You can check for a clean nozzle by connecting the sewer jetter and pressure washer to the water supply, and without starting the engine squeeze the trigger to allow low-pressure water to run through the lines. If the nozzle is clean you'll see four identical, low-pressure streams of water from the jet orifices. 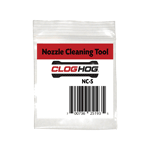 If the nozzle appears to be plugged, there are instructions to clear it on our FAQ Page. Works great !! Better than my snake on sludge blocks. very good and dependable product and very good sales and technical associates.